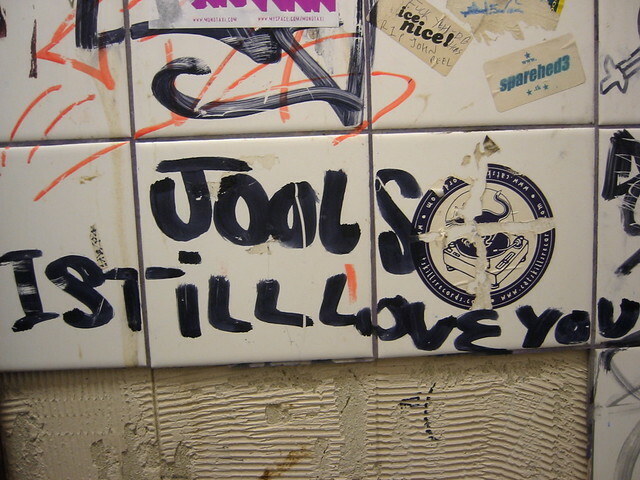 Toilet Graffiti can be entertaining, annoying, or sometimes, borderline obnoxious. What is below your kitchen sink? 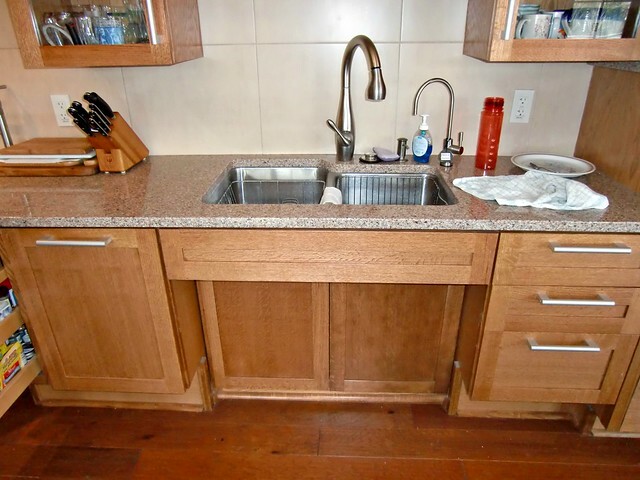 Keeping the cabinet or the space below the kitchen sink can be tricky especially when the whole household gets busy. It is very easy to neglect especially if it is behind a closed cabinet. The toilet is a daily part of everyone’s life, but not much trivia is known about this home fixture. 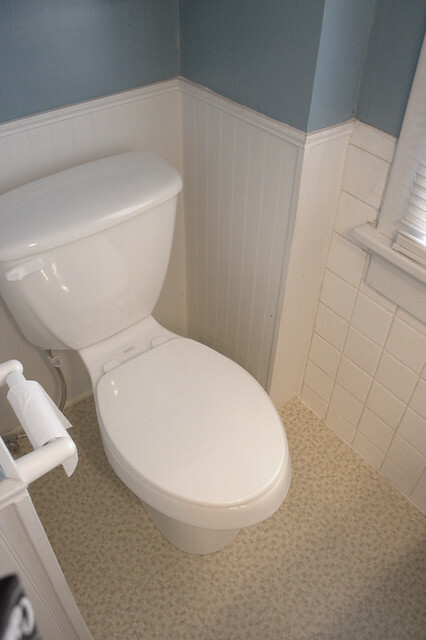 Just like sinks and other plumbing fixtures, toilets also evolve as years go by.